Collection: Pink by Paradox - A stunning array of Bridal & Occasion shoes which encapsulate both style and comfort and designed to appeal to fashionable brides. Classic, Vintage or Chic, there is a style to complete every bride’s vision for a perfect day. 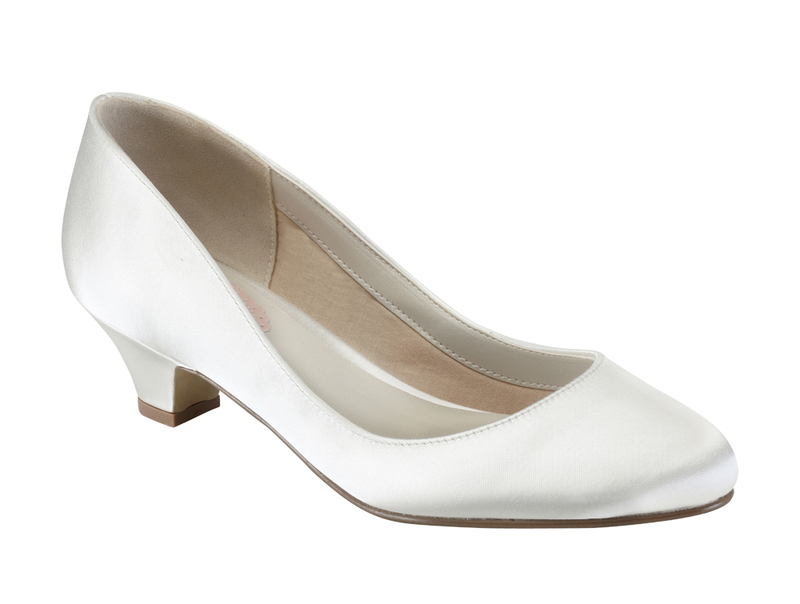 Click the button below to add the Paradox Pink Rosemary Wedding Shoes to your wish list.